Twelve-year-old Douglas Spaulding knows Green Town, Illinois, is as vast and deep as the whole wide world that lies beyond the city limits. 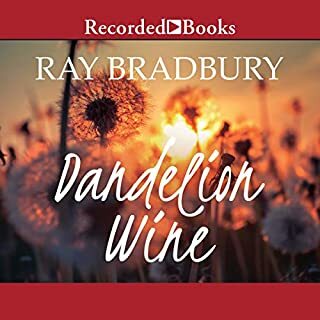 It is a pair of brand-new tennis shoes, the first harvest of dandelions for Grandfather's renowned intoxicant, the distant clang of the trolley's bell on a hazy afternoon. It is yesteryear and tomorrow blended into an unforgettable always. But as young Douglas is about to discover, summer can be more than the repetition of established rituals whose mystical power holds time at bay. Ray Bradbury is a modern cultural treasure. His disarming simplicity of style underlies a towering body of work unmatched in metaphorical power by any other American storyteller. 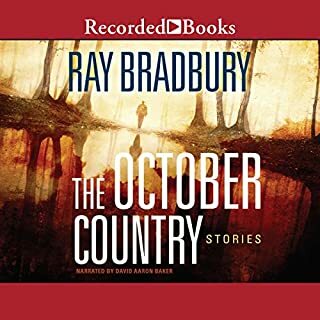 And here are 32 of his most famous tales - prime examples of the poignant and mysterious poetry that Bradbury uniquely uncovers in the depths of the human soul, the otherwordly portraits that spring from the canvas of one of the century's great men of imagination. 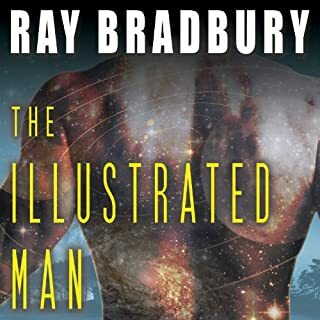 Ray Bradbury - peerless storyteller, poet of the impossible, and one of America's most beloved authors - is a literary giant whose remarkable career spanned seven decades. Now 26 of today's most diverse and celebrated authors offer new short works in honor of the master; stories of heart, intelligence, and dark wonder from a remarkable range of creative artists. Evocative fuel for any Muse! 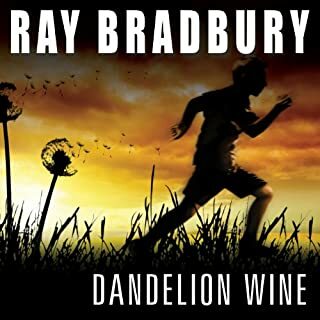 ©2010 Ray Bradbury (P)2012 Blackstone Audio, Inc.
"It was a pleasure to burn." That is how Fahrenheit 451 opens. This collection titled after that first line contains stories that might be set in the universe of Fahrenheit 451, are thematically similar, or are actually early versions of that novel. The Reincarnate • (2005) Unrevised version of same title published in We'll Always Have Paris. Pillar of Fire • (1948) Previously collected in S Is for Space. Bright Phoenix • (1963) Previously collected in Bradbury Stories: 100 of His Most Celebrated Tales. The Mad Wizards of Mars • (1949) Variant version of The Exiles from The Illustrated Man and R is for Rocket. Carnival of Madness • (1950) Variant version of Usher II from The Martian Chronicles. Bonfire • (1950) Originally published in the fanzine Torquasian Times Winter 1950/51, later collected in Gauntlet #2. The Cricket on the Hearth • (2002) Originally published in One More For the Road. The Pedestrian • (1951) Previously collected in The Golden Apples of the Sun and S Is for Space. The Garbage Collector • (1953) Previously collected in The Golden Apples of the Sun. The Smile • (1952) Previously collected in A Medicine for Melancholy and S Is for Space. The Fireman • (1951) Originally published in Galaxy Magazine February 1951, this is the original novella that was later expanded into Fahrenheit 451. The Dragon Who Ate His Tail • (2007) Originally published in a chapbook of the same title, previously uncollected. Sometime Before Dawn • (2004) Variant version of the same title originally published in The Cat's Pajamas. To the Future • (1950) Variant version of The Fox and the Forest from The Illustrated Man. 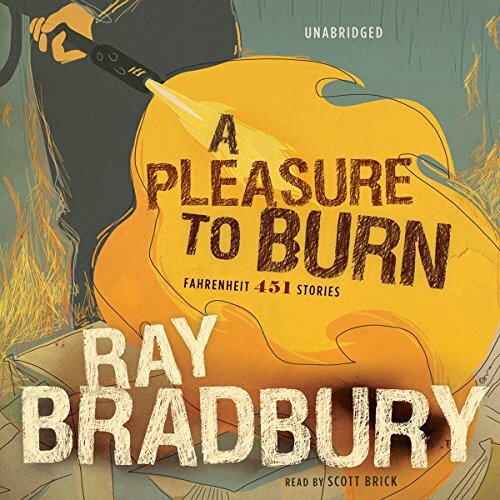 “A Pleasure to Burn” is a group of short stories and novellas from the “Fahrenheit 451” universe. They can be listened to before or after 451 or as a standalone. 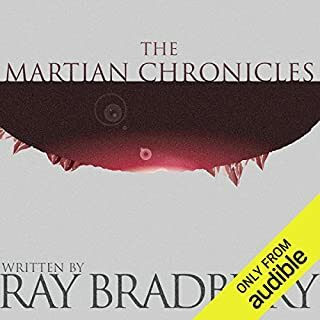 I found them very interesting and well written although there was some overlap with the original 451 and “The Martian Chronicles” making two of the stories repetitive. As always Scott Brick does a wonderful job in narration. The first few stories in this book were unexpected but nevertheless it fits in the whole feeling of the book. Revisiting Fahrenheit 451 also was a nice break in the middle of the book to reiterate the whole theme of the book. 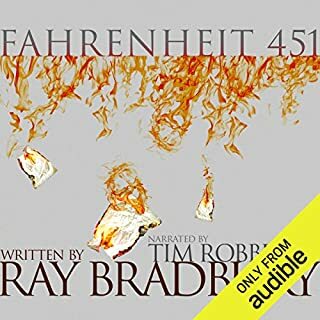 The short stories after were also very good and encompass just how good and unique Ray Bradbury was in his writing. From zombie revolt to nerd liberation! I loved seeing how a story could go from a zombie revolt to the classic we know and love.